. Published on 14/11/2017 . Tucked away between the Rock Garden and Seven Acres Oakwood is the hidden garden for those wishing to be far from the madding crowd. Take in the twists and turns of the many paths which are planted with Wisley’s most diverse plant collection. 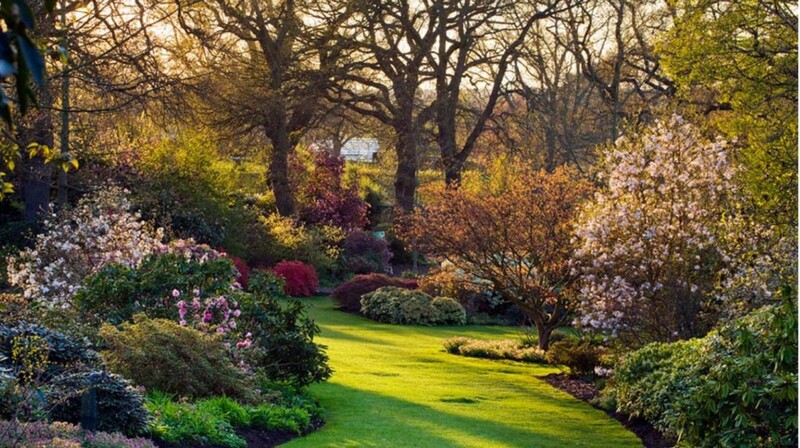 Did you know that Oakwood goes back to the origins of RHS Wisley? It is where George Fergusson Wilson challenged himself to grow difficult plants and created mounds, ditches and ponds to do so. You don’t have to be a lover of Grow Your Own to love The Orchard at RHS Wisley. The Orchard is a little bit off the beaten track so make sure you check the visitor’s map or if you have a compass head south west from the main entrance. Once you get there it’ll be worth it. We recommend that you scoot up the Viewing Mound (formerly known as Fruit Mount) so you can survey the lie of the land and take in views of the Fruit Field, Glasshouse and lake and all the way to the Wey Valley. You’ll feel like you’re Lord or Lady of the manor. Once you’ve got your bearings head over to the Orchard which is home to 100 plum, 175 pear and just shy of 700 apple cultivars! Escape it all in the tranquility of Battleston Hill. In the RHS’ own words it’s “a world away from Wisley”. Originally planted in 1937, Battleston Hill was designed for all year round interest. Saunter along the windy wooded paths and take in the groupings of herbaceous plants. It really does feel like a hidden garden just for your pleasure. 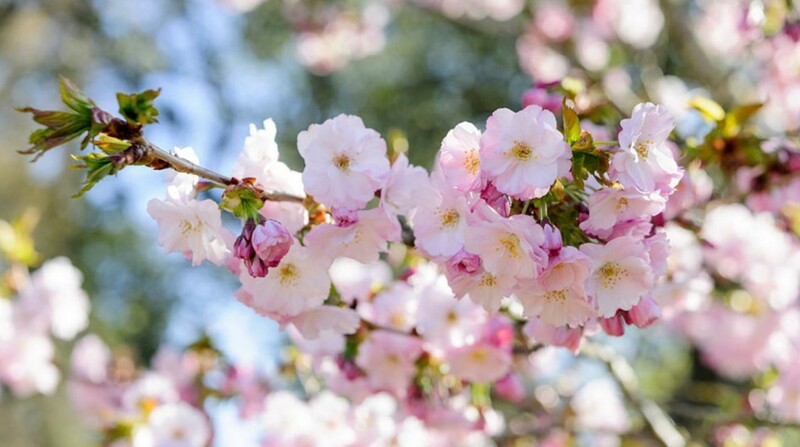 Between March and June take in the vivid colours of the Camellias, magnolias, azaleas and rhododendron. In the Autumn you can marvel at the rich reds of Acers and more. 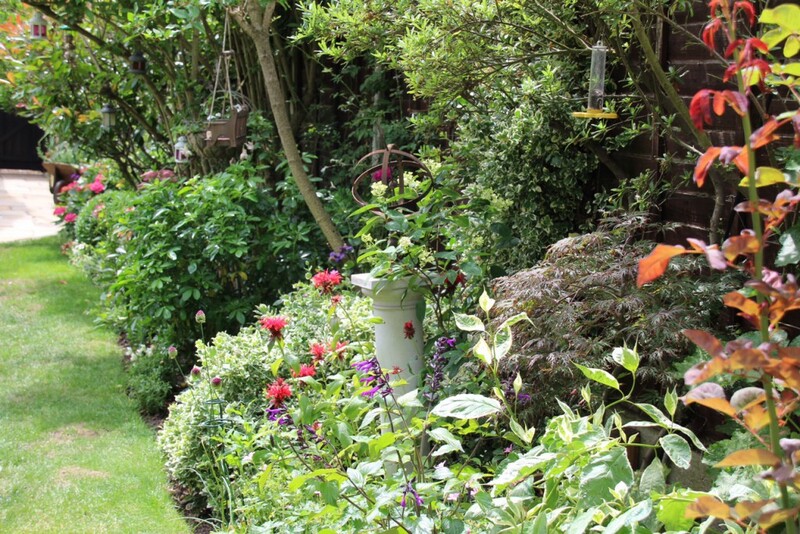 These three hidden gardens will certainly keep you occupied all year round. Sssshhhh. Don’t let anyone else in on the secret. This blog is part of our Growing Stories guest blog series. If you have a story to tell please email us on hello@grdentags.com to find out how to take part.